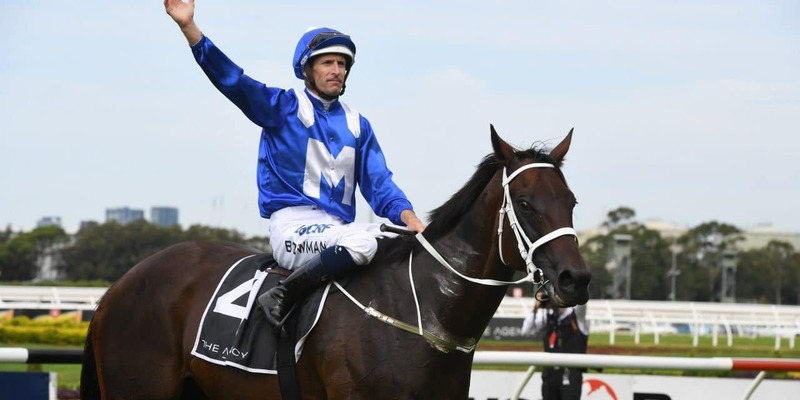 After an autumn carnival beset with rain and heavy tracks, the Sydney weather has saved its best for the day that every racing fan has been anticipating, Winx’s farewell appearance at Royal Randwick. The mighty mare’s final curtain call in the A$4 million Longines Queen Elizabeth Stakes will take place under sunny skies on a track rated this morning soft 5, with the likelihood of an upgrade. The rail is at three metres for the entire circuit after racing took place in the true position on Day 1 of The Championship. Everyone in Sydney has an opinion on how things will pan out when, on the fourth anniversary of her last defeat, Winx shoots for her 33rd straight win and 25th Group One. “It’ll be a different race this one, you can guarantee they won’t let Bowman get away with murder,” opined my taxi driver from Kingsford-Smith Airport. “So you’re suggesting that someone else has the horse-power to pull down a champion?” I asked. Greater realists are those closest to Winx’s rivals, from Pat Webster, the trainer of nine-time runner-up Happy Clapper to Kiwi duo Chris Gibbs and Michelle Bradley, who would be thrilled to take some of the minor money with Danzdanzdance. Winx is at $1.06 for her grand finale, and punters are set to splash out again, if only to take home a $1 each way souvenir of the day they’ll never forget. For the man in the middle, today is more than the last time he saddles up the horse that has defined his career. Chris Waller’s Group One tally stands at 98, and in a remarkable scenario requiring the favourite Verry Elleegant to win the Australian Oaks, 40 minutes later at 5.05 NZT Winx can be the one to make it an incredible 100. Can’t wait – racing simply doesn’t get better than this.